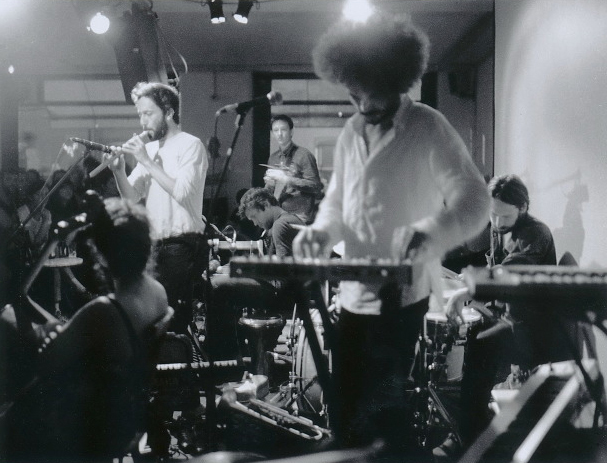 We are an international live improvisation collective with an incredible mix of styles and influences. 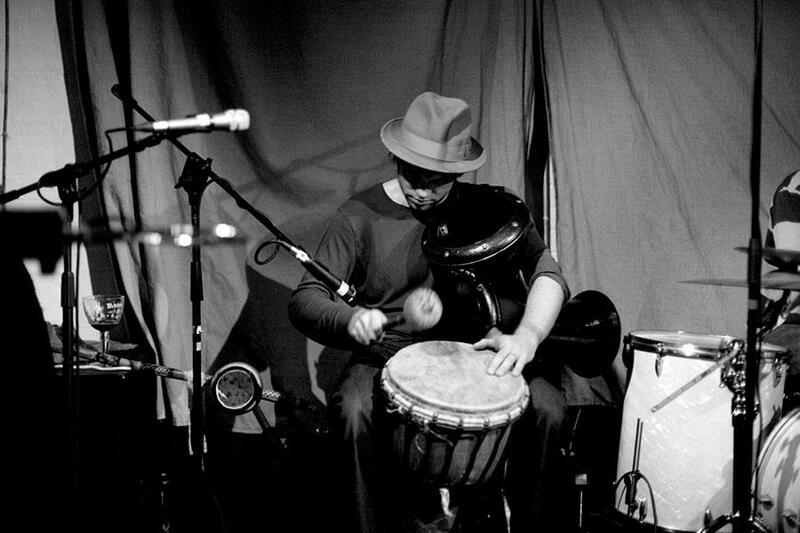 We play everywhere and anywhere - from experimental projects and cozy jazz venues to large international music and film festivals. We give subtle and explosive music performances, we live score a range of silent films, we collaborate with a scala of visual artists and we record soundtracks for short as well as full feature films. We boldly push the musical horizon to go places where neither we nor our audiences have ventured before, while always capturing the peace, love & harmony of the moment. In collaboration with filmmakers, cinemas, film venues and festivals Orchestra Elastique have been gaining a growing reputation in London and the UK for exciting and innovative live scoring. Working closely with Hackney Picture House, MASH Cinema, Lost Picture Show and Electric Pedals, OE have performed live improvised scores at the Horniman Museum, Open City Documentary Festival, Hackney Picture House, Rich Mix Cinema, Land of Kings and Shambala Festival. Creating unique one-off performances, OE combine their sonic re-imaginings of old and new films, showcasing an all-encompassing aural- visual experience that has seen them score films such as King Kong, Trip to the Moon, 20,000 Leagues Under the Sea, Aguirre – Wrath of God, At Land and Fantastic Planet. 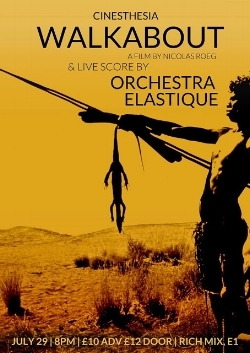 Orchestra Elastique have also worked with filmmakers creating original soundtracks to a number of feature films and shorts. 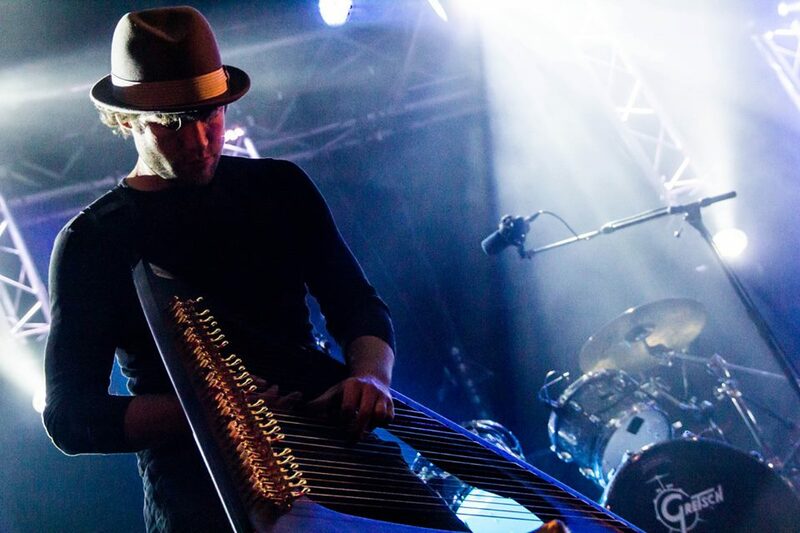 Working alongside acclaimed composer Mihaly Vig, OE collaborated on a score to the film "A Fallible Girl" directed by Conrad Clark that premiered at Rotterdam International Film Festival 2012.